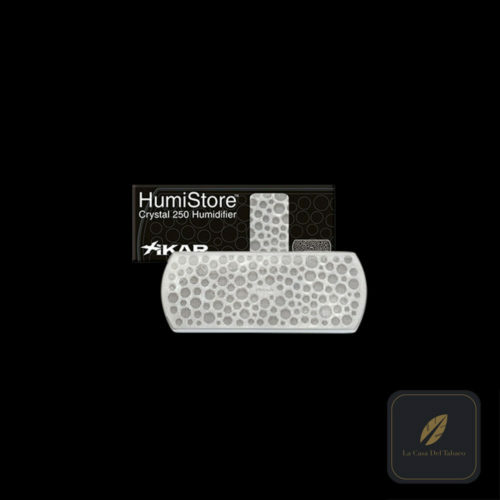 Now this is humidification made easy! 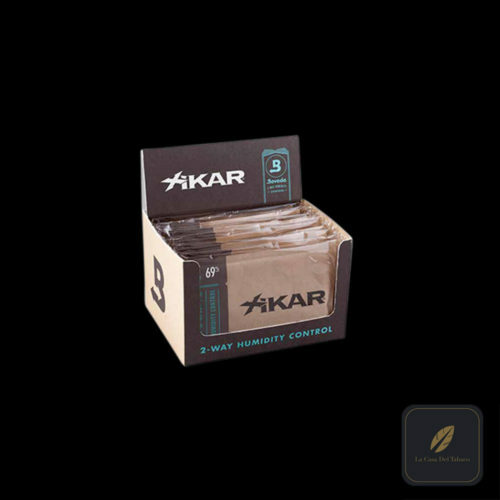 Just unscrew the top, place the Xikar Humidification Jar in your humidor and it will slowly and steadily release a constant humidity of 70%. This 2 oz. jar is good for humidors that store up to 75 cigars. Lasts up to 90 days before needing to be refilled. 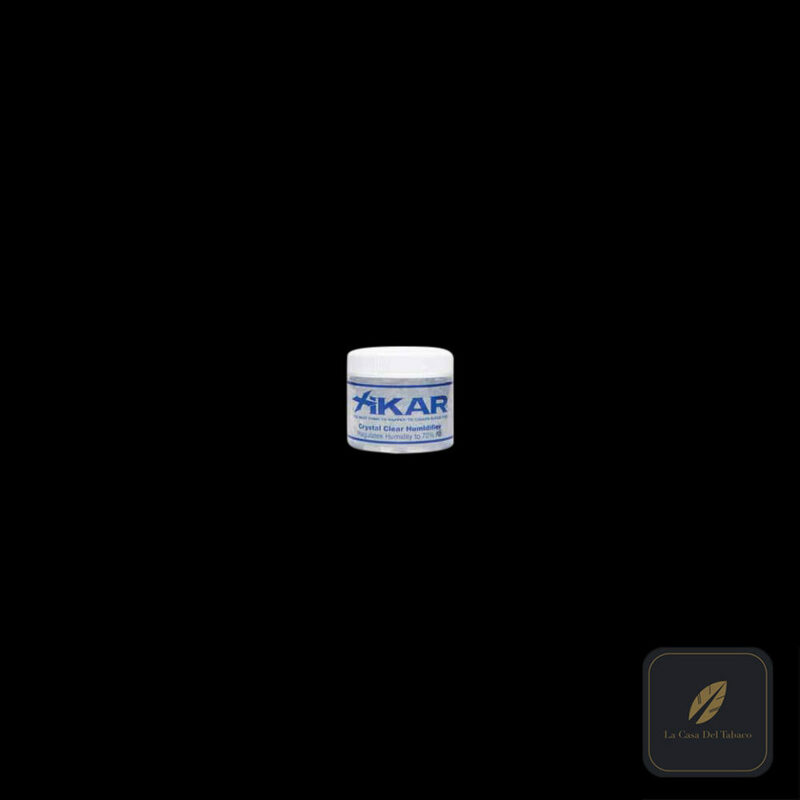 Re-fill with Xikar or Madelaine brand PG solution.